However, the market of smart home devices is like the Wild West at the moment. Everybody is just starting, and every company wants to sell as many of its products as possible. That’s why there is a big push to buy all devices you need from one distributor - have all your switches, lights, thermostats, etc. from the same company, and use their app to control them. If you want to use a few different devices in your smart home system, it gets a little tricky. So let me tell you about the smart home systems available on the market to help you make the right decision. Most devices on the market operate within a closed system. That means that you can only use them from a dedicated app, in conjunction with other devices from the same company. If you also want to use devices from other manufacturers, you’re out of luck - you will need to use 2 different apps for that, and you can’t integrate both of them. Some of them require an additional hub to connect to the internet, some don’t. If you’re not sure if the manufacturer has any integrations, it belongs in this category. The less expensive it is, the fewer integrations it will usually have. 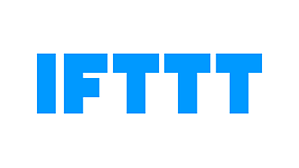 IFTTT stands for “if this then that”, and is not really a platform, but a neat protocol which enables communication between different systems. In IFTTT there are triggers and actions - a trigger defines under what conditions something will happen, and an action defines what exactly will happen. You can make these yourself, or use some of the community-created recipes. And the best part of it - there are a ton of different services to choose from, not only smart home related! So you can set it up so that when you get a new email, the light on your desk blinks for a moment. Or you can turn your cameras on automatically when your phone detects that you left home. The possibilities are endless, and IFTTT being the easiest platform means that a lot of smart home devices work with it. It runs on a server, so you don’t need any additional devices or payments. 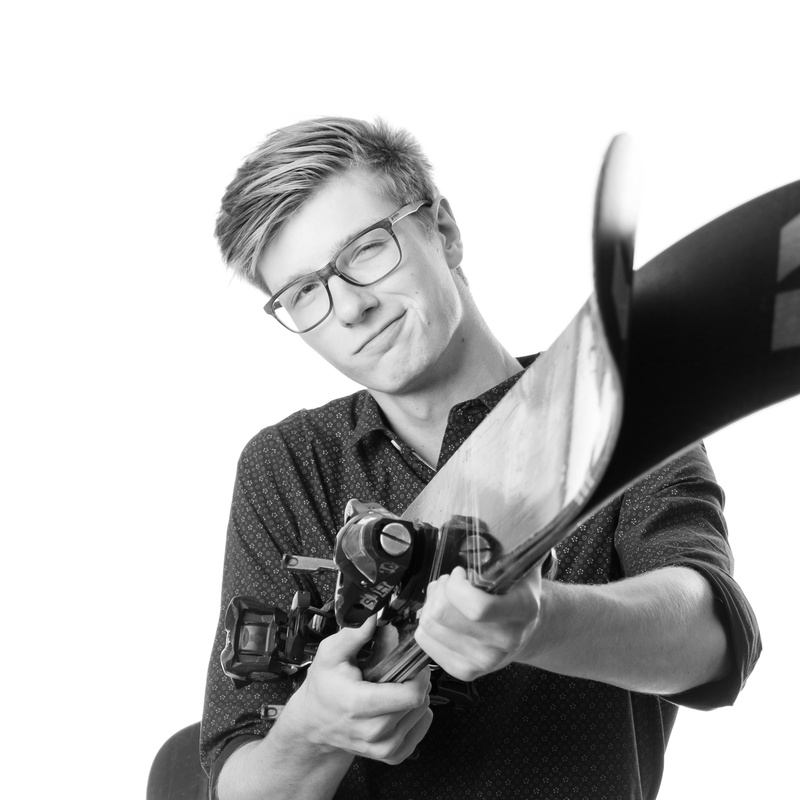 The only downside is that it may be a little slow sometimes - there can be up to a 5 minute delay from detecting a trigger to firing the action, but most of the time it’s closer to 2 seconds. Before talking about hubs we need to talk about protocols. A protocol is a way to communicate between devices. The one that we all know is WiFi - it’s good, it’s fast, but it’s quite power-consuming, so it’s not common among smart home devices, even though some of them use it. IFTTT for example, uses WiFi. Other ones that I want to talk about are ZigBee and Z-Wave. They have long range and low battery consumption, which makes them perfect for IoT. A lot of devices like switches, detectors etc. operate on one of these two. So if you want to use one of those devices, you need a hub to “translate” the z-protocol to WiFi, so they may connect to the internet, and ultimately, your phone. That’s where smart hubs come into play. Their goal is to combine devices from different companies and protocols and enable controlling them using just one app. The main ones are Wink, Harmony and Smartthings. All 3 work with many different companies and protocols. Harmony stands out because it also combines infrared, which means it can replace remotes for TV or AC that you already have in your house. Smartthings from Samsung on the other hand have allowed the community to write handlers for devices that aren’t officially supported, so if you want to do a little bit of DIY you can gain access to many devices that aren’t supported anywhere else. 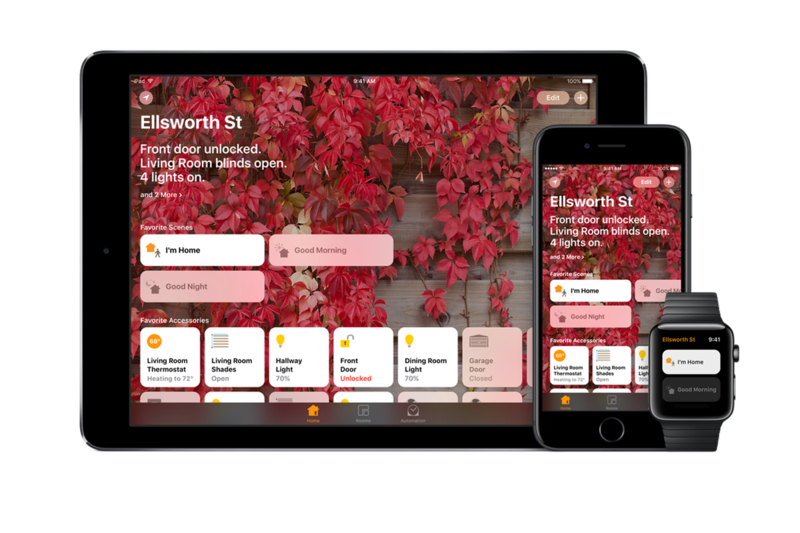 HomeKit is smart home platform released by Apple in 2014. You control it on an iPhone, iPad, Apple Watch or from Mojave - also on Macs. The UI is simple and aesthetically pleasing, and it’s been adding lot of devices under its belt recently. Apple puts strong emphasis on security, which is definitely a plus. The downside is that you need to have Apple TV or a HomePod in your house to setup automation or access the system remotely. Also the possible automations are simpler and more restrictive than those offered by the competition. Voice assistants are tricky. They are an essential part of a smart home and they might work as a platform, but they work best with other platforms. There are 3 main voice assistants: Alexa from Amazon, Google Assistant from Google, and Siri from Apple. Siri is the newest in the smart home space and the most underdeveloped of all 3. It is a part of the HomeKit ecosystem mentioned above. You can use it on your phone, or buy a pricey HomePod and set it up as HomeKit hub. Alexa is the oldest one and has the biggest number of integrations. There is an app that you can use to control connected devices, but the focus is on voice input. Its automations are also limited in comparison with dedicated hubs. If you’re willing to create some code, you can even write your own integrations using Amazon AWS. Google Home is newer, so its compatible devices list is not very long, but what it loses in number of integrations it gains in smart solutions. Its AI is more refined than Amazon’s, and it can perform web search much, much better. However as a smart home system it’s not great - you cannot control devices by any app, and there are no automations possible. It works, however, with the dedicated smart home hubs mentioned before (Alexa does that too), so you can treat it like an additional device. Your choice of assistant will mainly come down to platform you like the most. Want to order stuff on Amazon by voice? Go with Alexa. If you’re into the G-suite and YouTube, you’ll probably want Google Assistant. And if you own lot of Apple products, HomePod might be a good choice for you. If getting your hands dirty and doing it all by yourself sounds good to you, you can achieve arguably the most with a DIY approach. 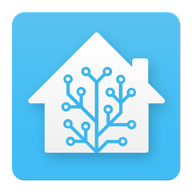 The biggest, most supported platform for smart home tinkering enthusiasts is called Home Assistant. To use it, you need to download it from Github, and set it up on a small computer, like a Raspberry Pi. It’s quite a hassle, but the best part about it is that the software is 100% free. This software is open-source, so there are a ton of cool scripts and integrations written by somebody. So with a little of know-how, you might build yourself a platform that works with pretty much anything. It takes, however, some time and skill. So in the end, your platform choice will boil down to what end devices you want in your smart home. Think about which switches, bulbs, thermostats, voice assistants look most appealing to you, and then see what they integrate with. All of the platforms listed have their pros and cons, and figuring out what is important for you is crucial.